A few months ago, we shared good news about Akon launching a solar academy which will help provide electricity to millions of Africans. During his speech at the second United Nations Sustainable Energy for All Forum in New York in May, Akon and his team stated they have the sun and innovative technologies to bring electricity to homes and communities. All they needed was to consolidate African expertise. The great initiative expects Africans who graduate from the center to devise new, innovative, technical solutions. Read more of that story here. The latest on the project is the upcoming launch of the Solektra Solar Academy in Bamoko, Mali set to unveil in November. 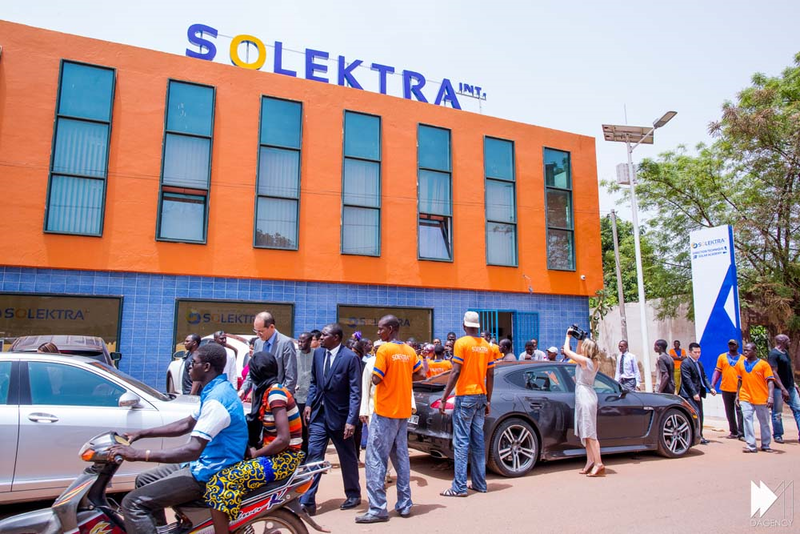 In an official statement from Akon Lighting Africa, Solektra is proud to announce the upcoming inauguration of the Solektra Solar Academy on Tuesday November 24, 2015 in Bamako, Mali. This training center will be the first African institute dedicated to solar technologies. The Solektra Solar Academy aims to train a new generation of young technicians on installation and maintenance of the latest solar technologies. They should be equipped with all skills required to support the African energy transition and provide wider energy access across the whole continent. The Solektra Solar Academy is an important milestone in the development of the African solar industry. Important investments were made, especially in terms of infrastructure and advanced equipment. Significant partners, such as the U.S. Columbia University or European training companies, are supporting the project. The Academy’s young technicians will be given the opportunity to learn and practice in the best conditions, under the supervision of an experienced academic team. The inauguration of the Solektra Solar Academy is also unique opportunity to bring together key players in the African solar industry including solar companies, private decision-makers partnering with Solektra International and representatives of the 15 energy ministries of ECOWAS. A number of local and international media have expressed great interest in covering this significant milestone for the development of the solar industry in Africa.